Leading the Kilsyth Cobras into second spot on the ladder ahead of the 2018 playoffs after splitting their weekend’s results against Perth, Tristan Knowles has earned his second Player of the Week award. 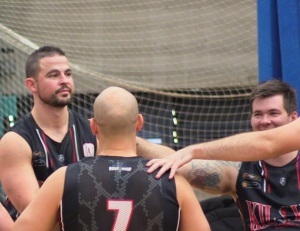 Kilsyth could not get past the Wheelcats on Saturday night but atoned on Sunday with a 21-point victory and Knowles was instrumental throughout the weekend, averaging 26.5 points, 9.5 rebounds, 11 assists and two steals. 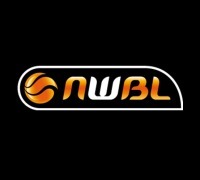 In their first meeting, Knowles hit 12-29 from the field for 30 points and out-scored Perth from beyond the arc with the only four three-pointers of the game. He did all he could to get the Cobras over the line, scoring nine points in the final term but despite the loss, still came close to a triple-double with 12 rebounds, nine assists and two steals while playing all 40 minutes. Kilsyth again found themselves trailing the following day, down by six at quarter-time but they fought their way back into the contest to move in front by a point at the main break while Knowles was on his way to a double-double with ten points and eight assists. 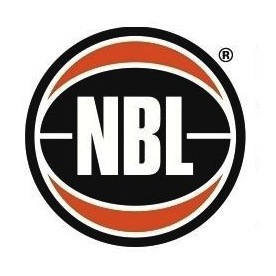 The game was up for grabs in the final term before Knowles powered the Cobras to a comprehensive victory, collecting ten points and four assists in the last ten minutes to finish with a big double-double of 23 points, seven rebounds, 13 assists and two steals. That win was enough for Kilsyth to move into second spot on the ladder ahead of the finals as they aim to repeat their efforts from 2015 and 2016 when they won the Championship. Last year’s playoffs will be fresh on their minds though when they also finished in second place before being bundled out with three consecutive losses. Tristan Knowles Round 9 Stats: 26.5 points on 21-44 (48%) shooting including 6-15 (40%) three-point shooting, 9.5 rebounds (one offensive), 11 assists and two steals.